Uh-oh, here we go again. 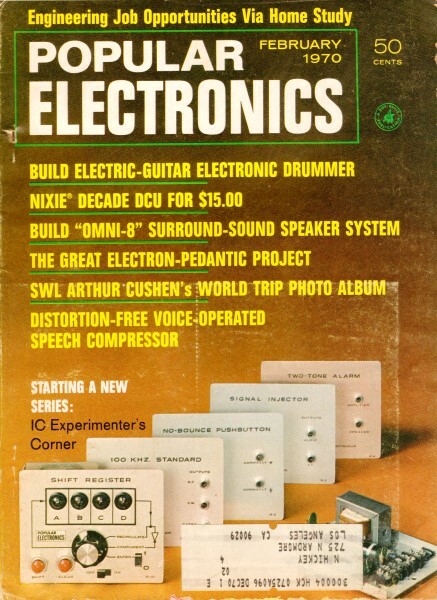 This is yet another advertisement from a vintage electronics magazine that would never make it past the politically-correct editors of today's cowardly corporations. We live in a time of hypersensitive weaklings who benefit from an army of lawyers standing ready to come to the aid of anyone who is the least bit offended. The same people who tell the rest of us that we must not just tolerate, but accept and endorse their idiosyncrasies, are the first to cry foul when faced with something that insults their sensibilities (a lot are just compulsive agitators). 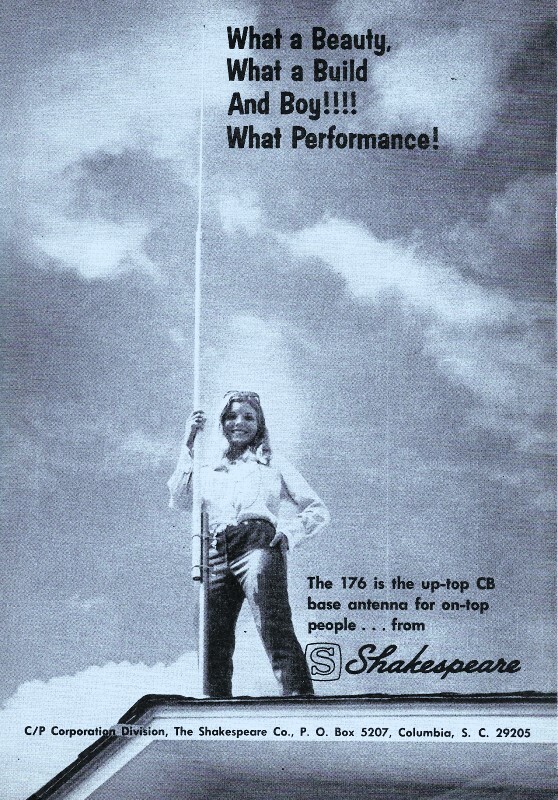 My guess is that Shakespeare's antenna sales were boosted by the ad, like it or not.